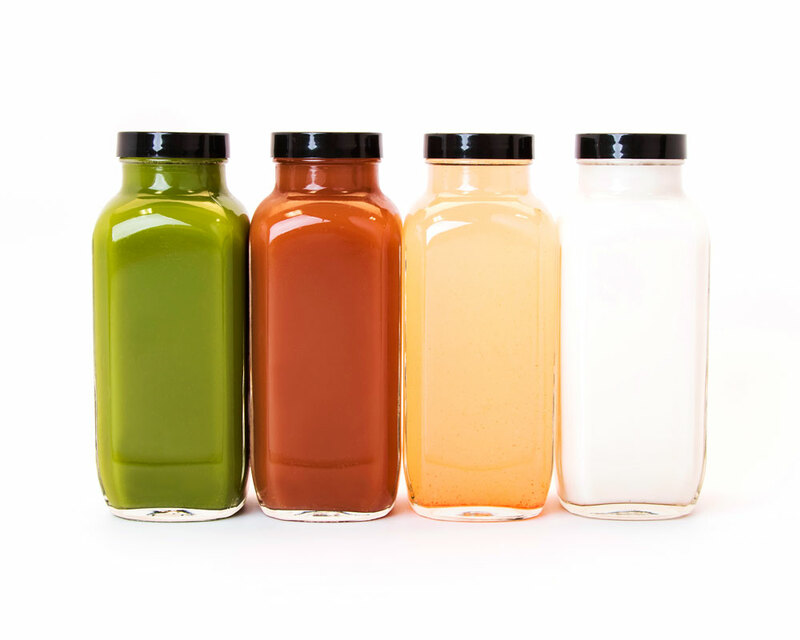 Our beginner cleanse encourages a raw meal each day. Flood your body with micronutrients and rid your body of toxins with our dtox ’til dinner cleanse. Your choice! We know life gets busy so you chose if your meal is lunch or dinner. Whichever you chose, be sure it is at least 50% raw, all vegetarian and free of meat, sugar and dairy. Please refer to our alkaline food list for suggestions. Or try a dtox salad and soup. There are plenty of options to satisfy you! Please call our cleanse specialist Kyleigh at 404-707-8657 if you have questions or need some encouragement during your cleanse journey. We are here to help! A healthy body should be slightly alkaline, 7.3 on the ph scale. You can buy tongue-testing ph strips at most health food stores so you can test your own ph level. Our western diet is full of sugar, meat, caffeine, grains and dairy which are mostly acidic. When food digests, a residue is left behind called ash, and when too much acidic ash accumulates it damages cells and tissue and robs the body of key minerals such as calcium and potassium. The job of these minerals is to keep inflammation in check which is important because chronic inflammation breeds disease such as cancer, heart disease, Crohn's disease and diabetes. Your body ph affects everything. Research has proven that disease cannot survive in an alkaline state, and that viruses, bacteria, yeast, mold, fungus, candida and cancer cells thrive in an acidic, low oxygen, low ph environment. So, enjoy a dtox ’til dinner cleanse not only for the immediate benefits of a clear mind, brighter skin, deeper sleep and a happier mood, a cleanse will keep you in a healthy alkaline state!